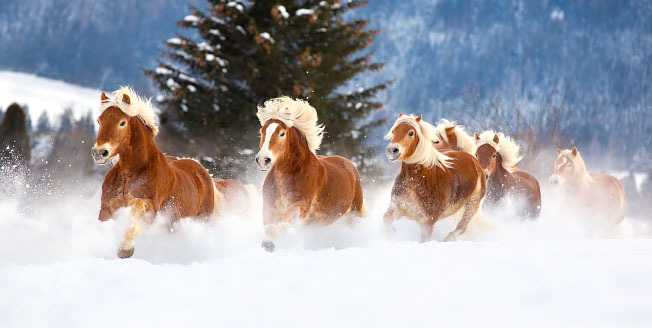 Join us on an equine photo tour to beautiful Austria! After our winter photo adventure to this region, you’ll now also get the chance to experience this trip in the summer! Join us on an equine photo tour to Djerba and photograph beautiful Arabian and Berber horses at stunning locations. 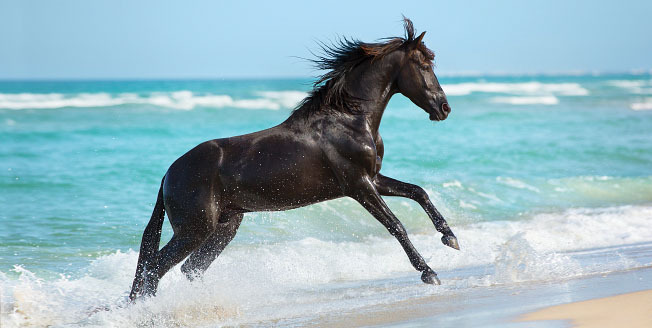 Enjoy the sun, the sea and beach during this magical equine photo workshop to Djerba. 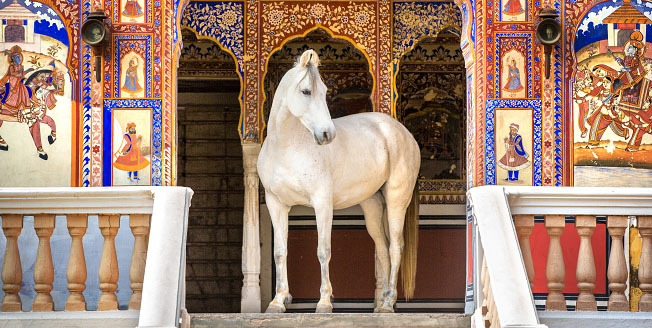 Join us on a photography adventure to India and photograph the impressive Marwari horses in fantastic situations and enjoy the amazing culture! 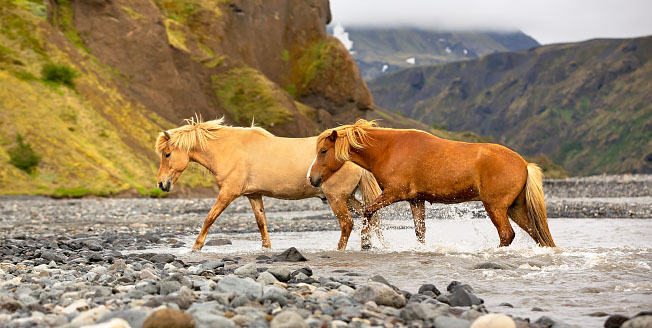 Join us on an adventure to Iceland and photograph Icelandic horses at several breathtaking locations. 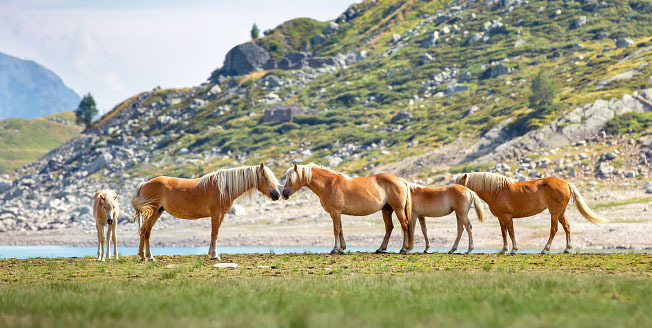 This photo tour consists of a combination of riding and photography, an experience to never be forgotten!